Your Foundation 1 teachers are Mrs Smethurst and Mrs Birks. 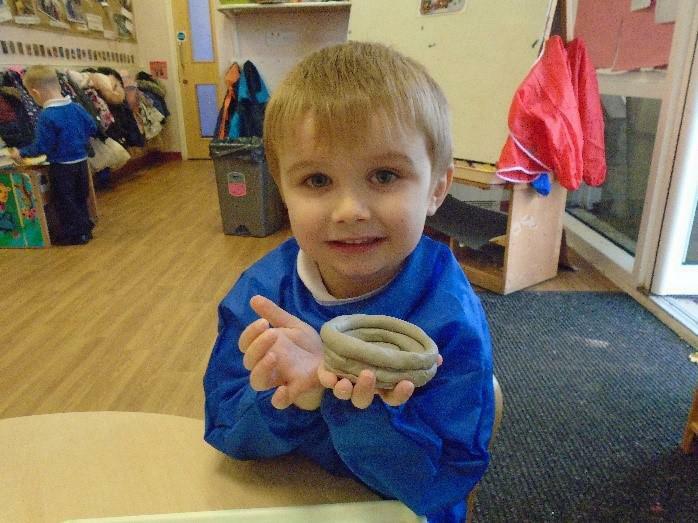 Mrs Selley is your Nursery Nurse and Mrs Brown is your teaching assistant each morning. 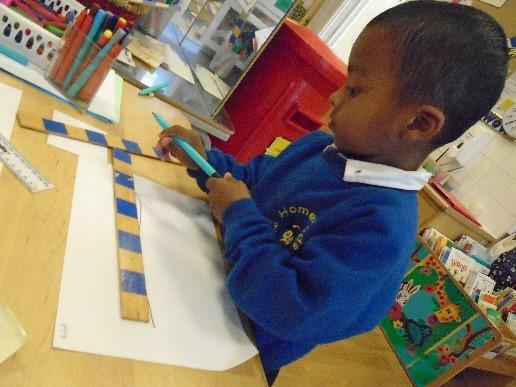 To find out the sort of things we do in Foundation 1 please scroll down the page. Each term we will be 'show-casing' our learning through our class page. Please click on the links below to find out more. 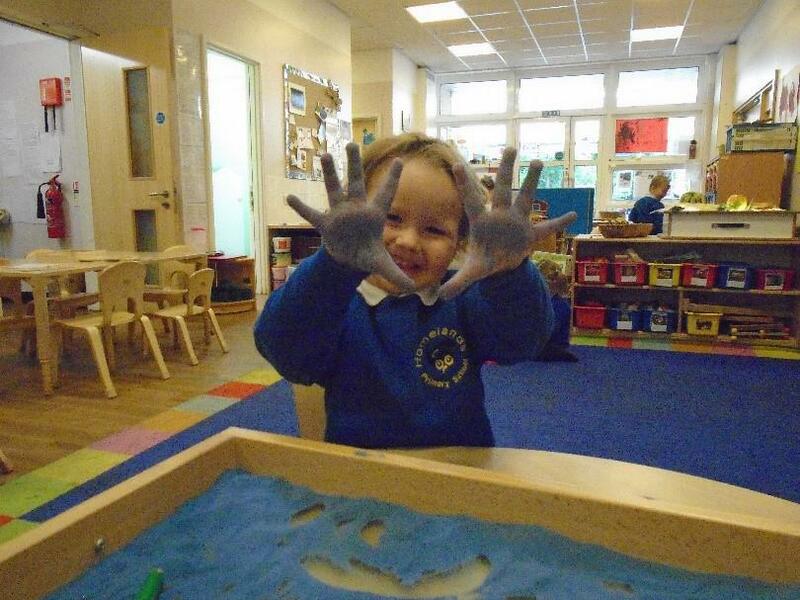 Foundation stage is a vital part in your child’s ongoing education. A positive start to school, where a love of exploration and learning is fostered, sets children up for a positive experience as they continue their education journey. 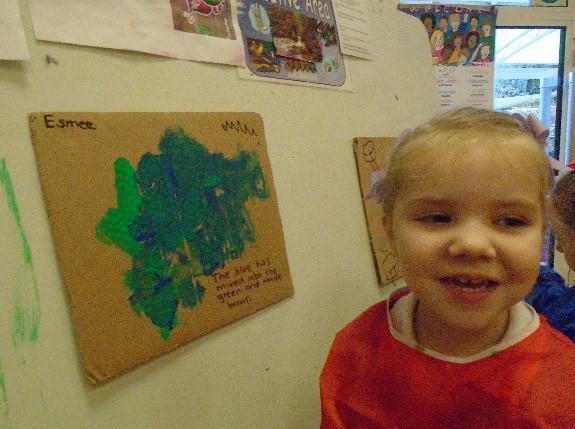 We work closely with parents and carers to develop a partnership between home and school in order to share together the importance of these early years in your child’s education. Foundation 1 Class starts the term after your child is three and continues until they start Foundation 2 (Reception Year of primary school). 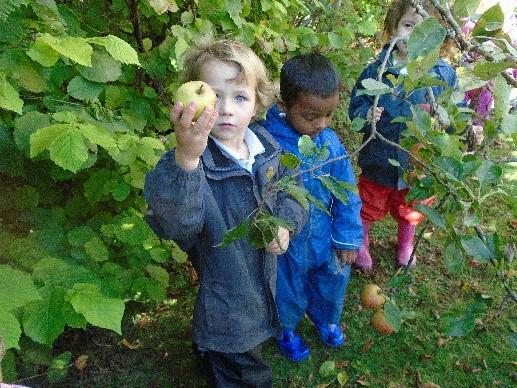 We work closely with the Foundation 2 Class and share a large outside space. The Foundation Unit as a whole contains two large classrooms, a spacious outside area, a kitchen and toilets. We also benefit from having a small cosy room within Foundation 1 Class where we have our class library and reading area. This small room is also used for group work. In addition the children have the opportunity to access various spaces throughout the wider school grounds; hall, cooking room, the field and the nature garden. 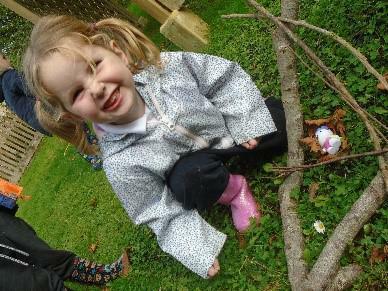 The nature garden is often used by us for additional outdoor learning opportunities and has a pond and woodland areas. 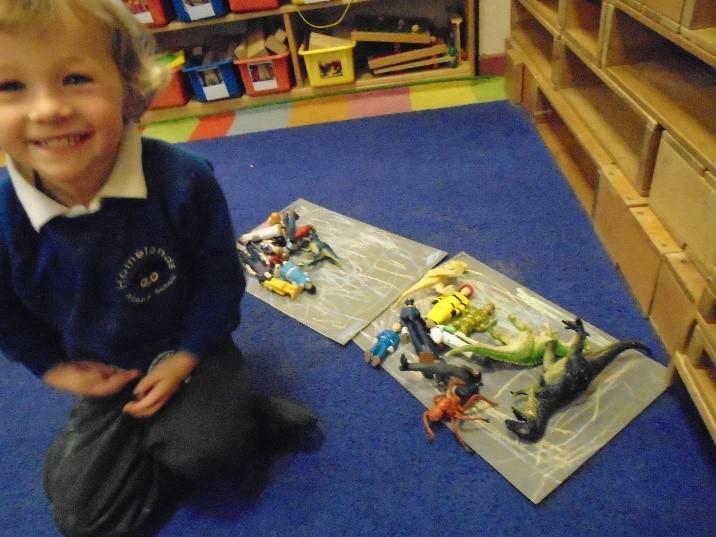 You may think that children are ‘just playing’ when you see young children in Foundation Stage. However, if you look more closely, you will see that a whole world of learning is happening. 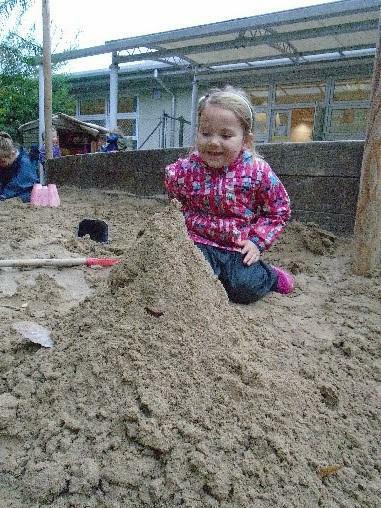 We carefully plan playful, purposeful activities to suit the needs and interests of the children, in order to support them and to help to move their learning forward. 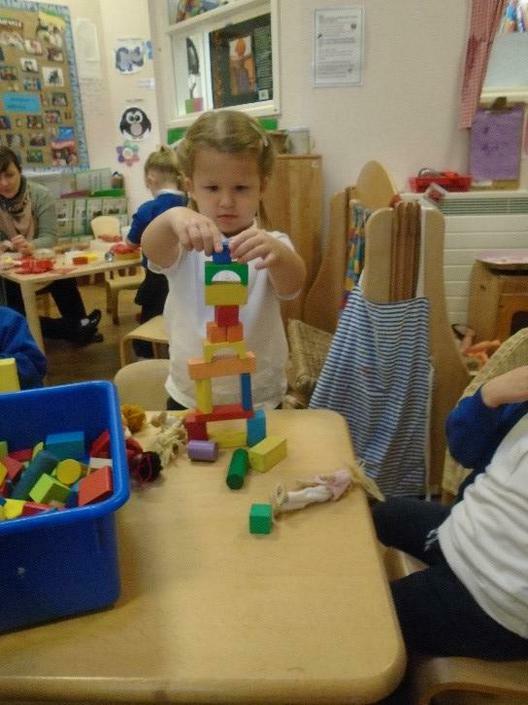 Young children are ‘active learners’ and the experiences that we plan enhance the all-round development of the child. We want all children to feel valued as individuals and to be successful achievers in a safe, secure, nurturing environment. Spontaneous learning opportunities are recognised and extended by the teacher as they occur. 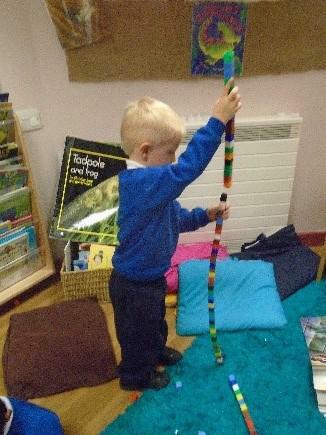 Through play, and with the support of adults in class, children explore and discover new ideas, skills and concepts. 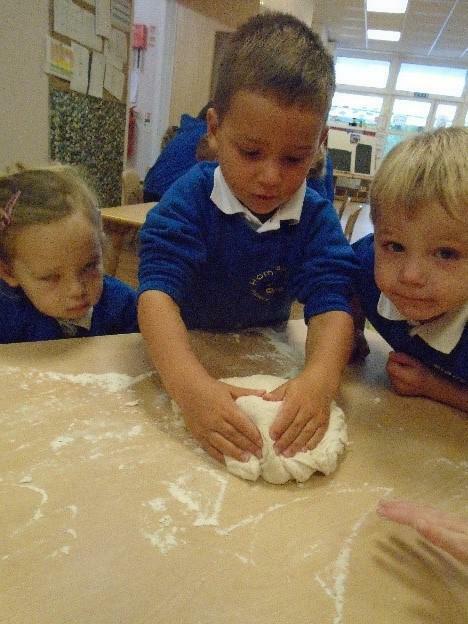 What most children are expected to know and understand during the Foundation Stage is set out in the government’s Early Years foundation Stage Curriculum (EYFS). The curriculum is organised into 7 areas of learning. For more information on any curriculum matters please see a member of the Foundation Team or refer to your prospectus. 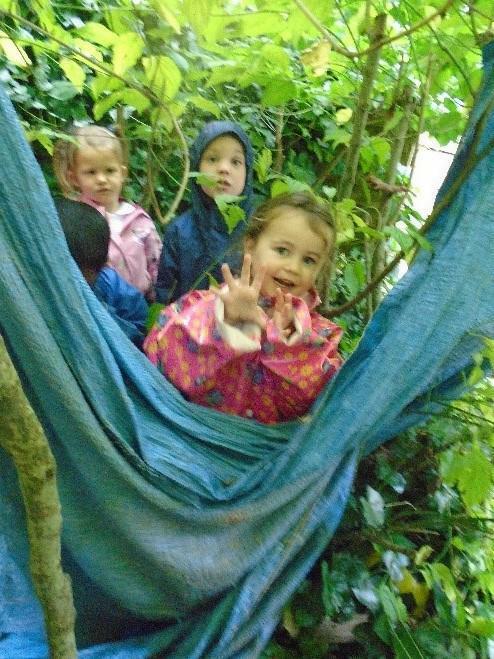 The outdoors is a natural teaching and learning environment and is where most children feel settled and capable. 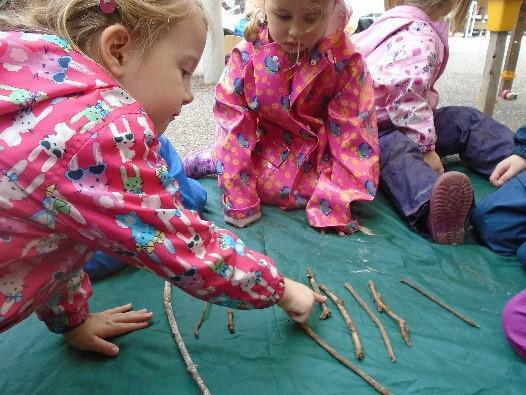 Outdoor teaching and learning is as carefully planned, just as it is indoors. The only real difference between the indoor and outdoor curriculum is that the outdoors provides children with the opportunity to work on a much larger scale and to be more physically active. 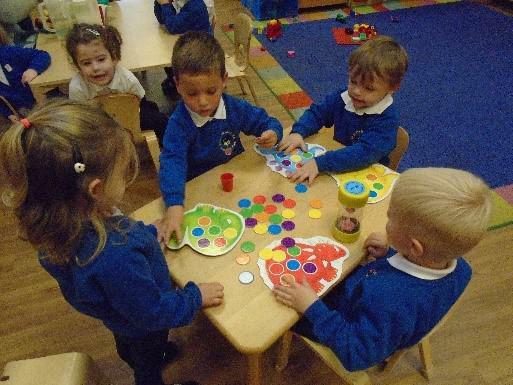 The practitioners in Foundation 1 Class are Mrs Smethurst, Mrs Birks, Mrs Selley and Mrs Brown. Most of all, all members of the Foundation 1 Class team, want your child to have a happy, positive and exciting experience. We want their day to be filled with purposeful play, making friendships, learning, developing and lots of fun!